Korora was originally a Gentoo Linux operating system. It was first released in 2005, but shut down in 2007; then the OS took rebirth in 2010 as “Fedora-remix” distribution. Fedora has been known to be an excellent distribution for professionals but generally its not considered to be very friendly for new users, that’s why newcomers prefer to use Ubuntu or Linux Mint. However, Korora has successfully overcome this, it ships packages from the default Fedora repositories and also includes a large number of additional packages that makes the life of normal users easy. Korora has incredibly met the daily needs of normal computer users like Multimedia Support, Document processing, Emails and other internet activities, Music, TV etc. In February this year, Korora 21, also known as Darla, has been released. Let’s review its improved features and installation process. Korora comes with a large number of applications. These applications fulfill the 90% needs of the users. The most commonly used applications that come pre-isntalled with Korora include Archive Manager , Calculator , OwnCloud desktop sync client, tintwizard, Fedora Live USB Creator, Firewall, Gparted, DigiKam, DNGConverter, KaudioCreator CD Ripper, Kdenlive,VLC Player, Gwenview, Expo blending, Font Manager, GIMP , Ksnapshot, Panorama and many more. Korora includes Yumex as Package Manager. Those of you familiar with distributions like Centos, Fedora, RHEL might already know that YUM is one of the most renowned package manager for production servers. 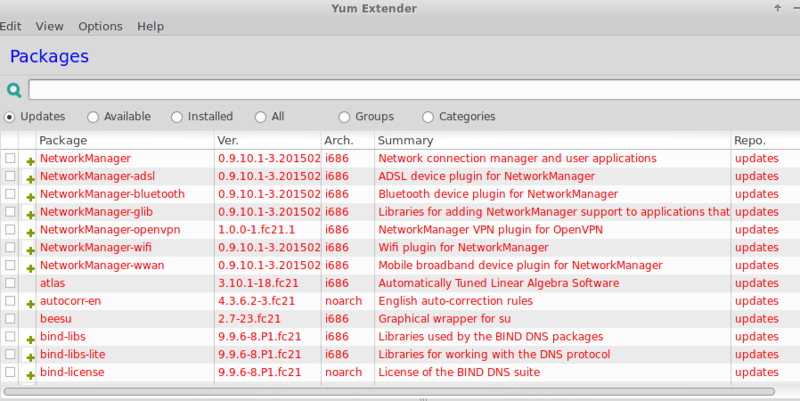 Korora included YUM Extender [Yumex] as graphical package manager which makes installing additional application and packages a piece of cake. Korora supports multiple desktop environment s including Cinnamon, Xfce, KDE and GNOME. One important thing to note here is that Korora 21 comes in four editions with respect to these desktop environments. You can download edition of Korora 21 according to the choice of your desktop environment. 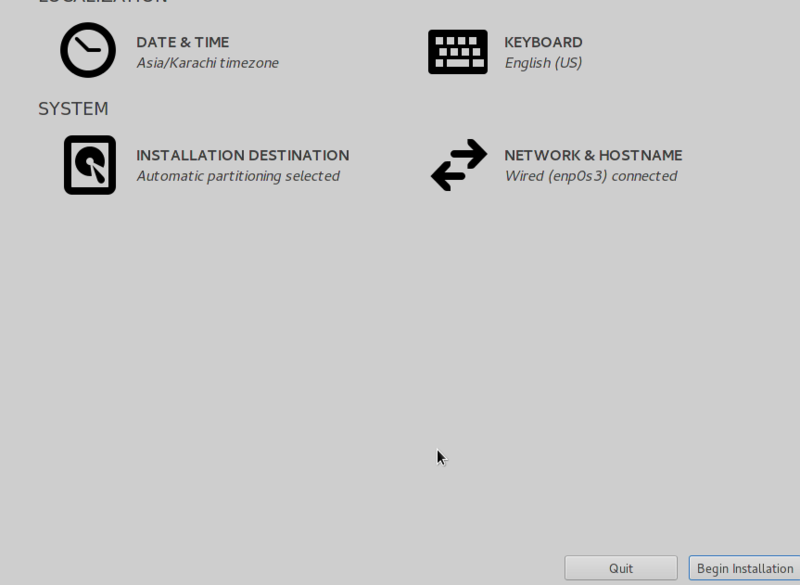 You can install other desktop environments as well when needed. We have covered the installation process of Korora 21 later in the article. The “Lens” feature is being considered as one of the most important change to Korora. App developers are seeing this feature as great opportunity to build desktop independent applications. 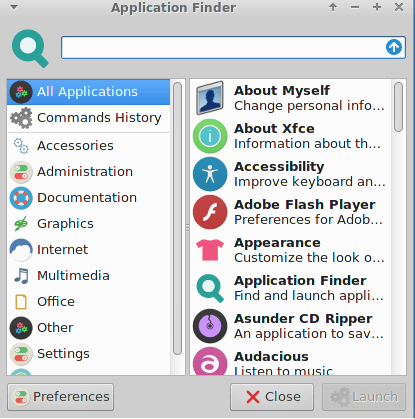 Such applications should run seamlessly on both GTK+ and Qt-based desktop environments. Additional Features of Korora 21 include support for Ruby 2.1, OpenCL and an improved Terminal. Excited to try Korora 21? Let’s get started on its installation now. Download Korora 21 ISO file and burn it to the DVD and boot your system from this DVD drive. Use any Virtualization tool to create a Virtual Machine on your current operating system and boot your newly created Virtual Machine from the download ISO of Korora 21 . 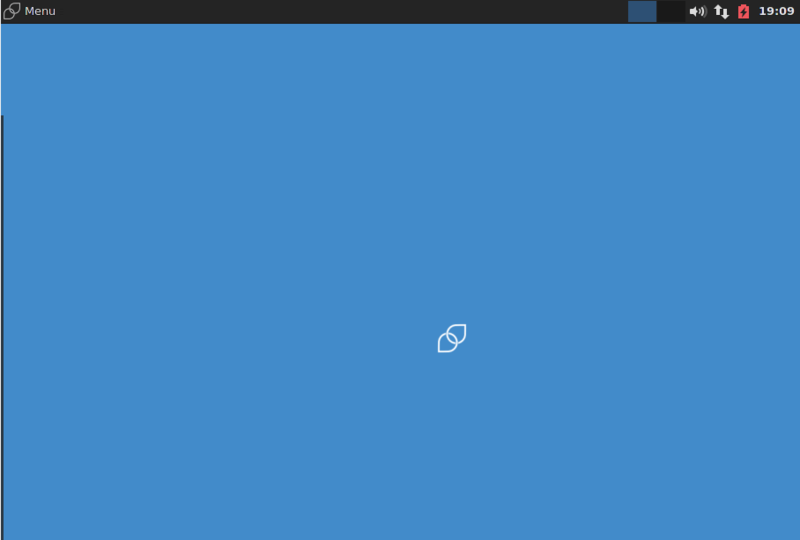 We have downloaded the XFCE edition of Korora 21, here is the very first screen you will see when you boot your system from Korora 21 ISO. 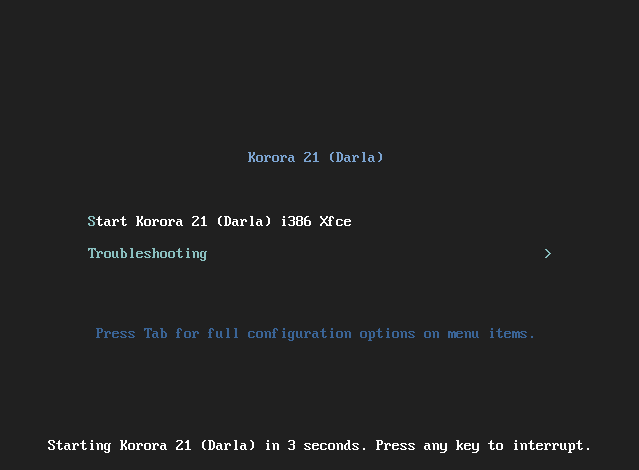 Choose the very first option “Start Korora 21 (Darla)” from the above screen and it will take some time to load the installer's Graphical Interface. 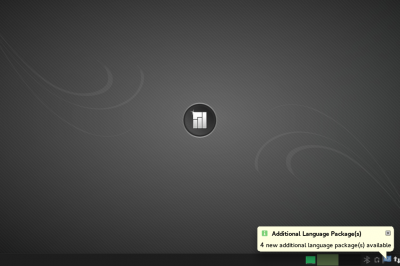 Note: Being Fedora-remix distro, Korora uses the well known Fedora installer Anaconda. 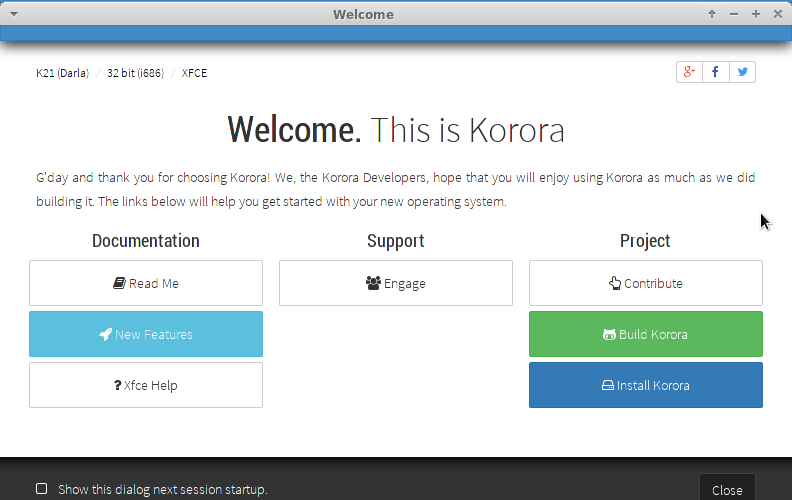 Korora installation process might take a little longer as compared to Ubuntu or other Linux distros. 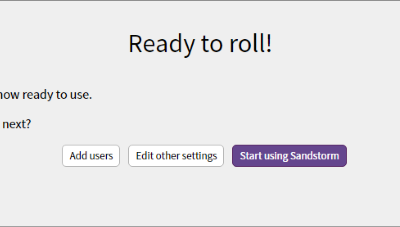 Now installer has been launched, Choose “Install Korora ” option from here. 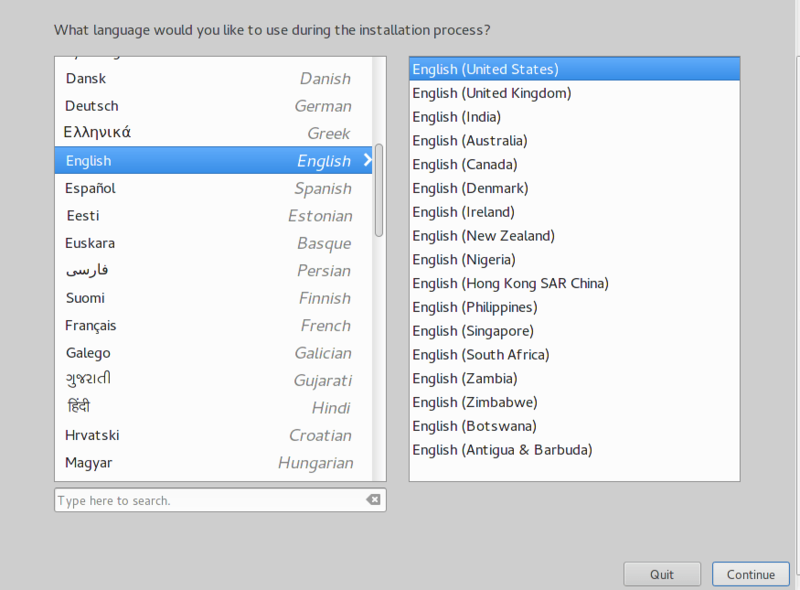 Choose your preferred language from here and Click “Continue”. 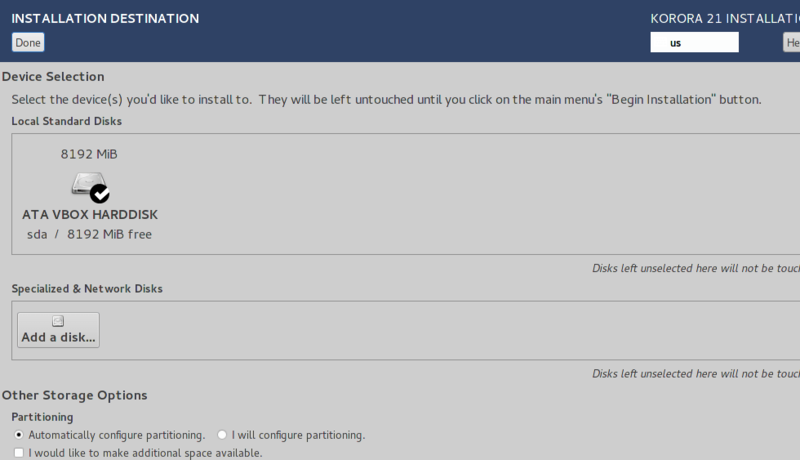 But if you want to modify the disk and partition settings, click “Installation Destination” and it will launch another window where you can perform your required tweaks. 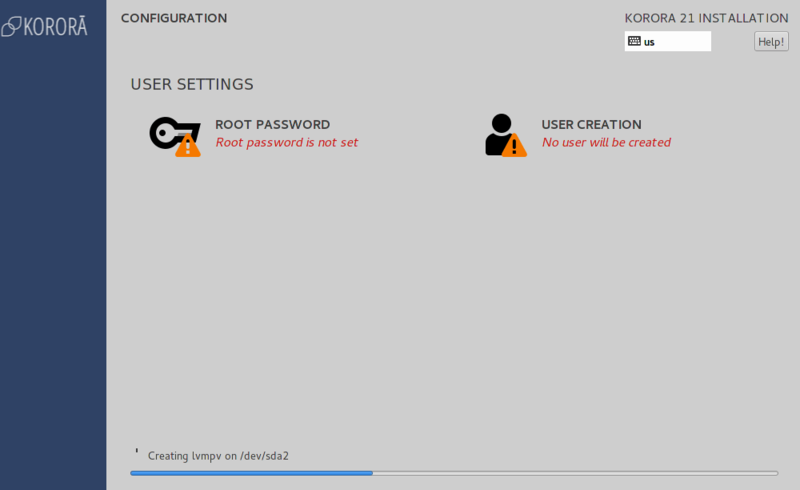 While installation process is already underway, you can set your system root password from here by clicking “Root Password” option and can also add additional users by using “User Creation” option. Hit “Done”, that’s all, keep tracking the progress of the installation. Once install process completes,your system will reboot and there you are, Korora 21 eye candy interface is infront of you. Enjoy the Fedora power with great friendliness. 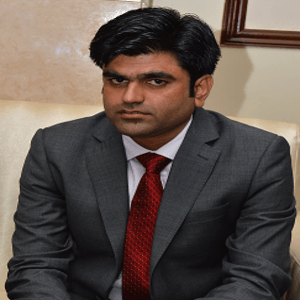 Korora provides a user friendly desktop experience for its users. 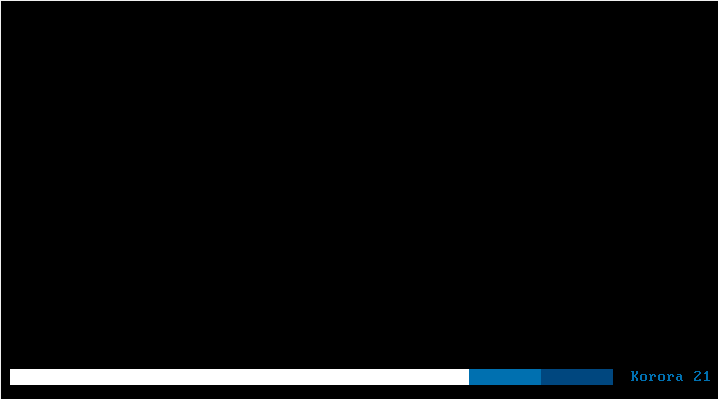 Korora 21 has inherited all features from its upstream Fedora 21. Its one of those operating systems that focus on "pre-configuring the system for end users". Please go through its wiki and forum pages to learn more about this distro. Professional Linux administrator with a passion for Linux web blogging. I have been administrating Linux servers from last seven years and have been involved in Technology blogging from last five years. I love traveling, playing indoor games and watching movies. Like to become part of Linoxide Team and contribute tips? Contact us here. All comments are subject to moderation. Don’t miss our next article!